LEDriving PX-4–daytime running light for the design-conscious driver. A must-have accessory for any driver who values the appearance of his car. 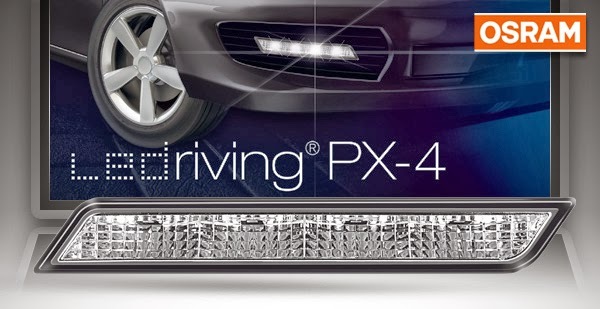 LEDriving PX-4 is a bright daytime running light with a modern dotted LED effect.